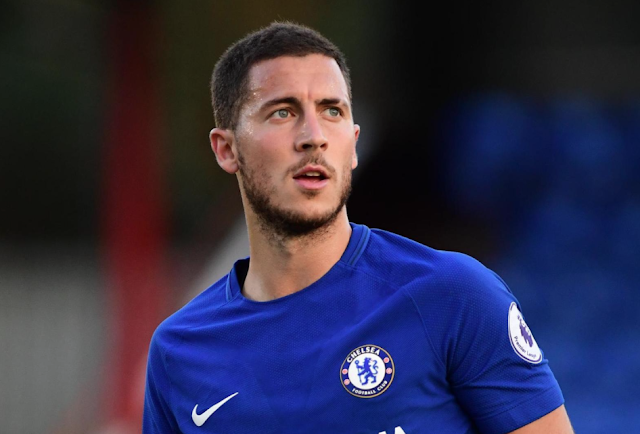 Should Chelsea Prepare for Eventual Eden Hazard Departure? 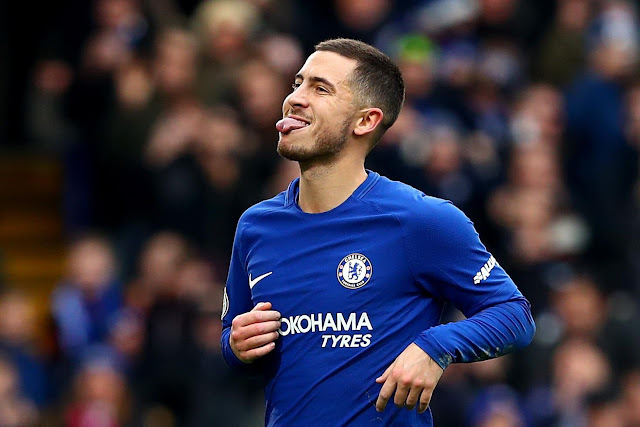 Eden Hazard is one of the best attacking midfielders in the world, and it does not come as a surprise that the Chelsea star has been linked with a move to Real Madrid. According to The Sun, the Spanish and European giants are preparing a bid of £120 million for the Belgium international, who can also operate as a winger or as a forward. Hazard is at the perfect age to make the move to Madrid. 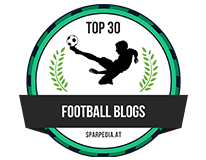 At 26, the former Lille star is still two or three years from his peak, and given the progress he has made at Chelsea since his move in the summer of 2012, it is only logical to expect that he will continue to improve. Madrid are not having a good season, and they could do with a player of Hazard's quality. Zinedine Zidane’s side are unlikely to win La Liga this campaign, and given that they will face Paris Saint-Germain in the last-16 stage of the Champions League, they may not be able to make it three European Cups in a row either. Chelsea, though, do not need to sell Hazard, as the Roman Abramovich-owned club are not short of money. One of the richest and most lucrative clubs in the world, the Blues do not have any urgency to part company with arguably their best player. Although an offer of £120 million could be hugely tempting, it is hard to see manager Antonio Conte sanctioning a deal in the middle of the season. 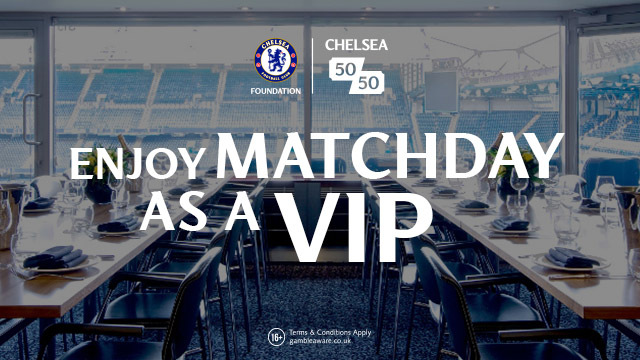 Chelsea may not be in the race for the title race anymore - Manchester City are runaway favourites with Premier League betting odds of 1/66 in their favour – but the Blues can still win the Champions League. However, it would be wise of Chelsea to start planning ahead and start looking for a replacement for Hazard for next summer. Madrid have long been linked with Hazard, and given the fact that Los Blancos could do with fresh faces, it should not surprise anyone if they go on the charm offensive next summer. Chelsea are a big club, but Madrid are the biggest in the world, and playing alongside the likes of Cristiano Ronaldo, Karim Benzema and Sergio Ramos and working under Zinedine Zidane could prove too tempting for him. Chelsea have always been proactive in the transfer market, and despite their vast riches, they should accept that they simply cannot compete with Madrid for a player that Los Blancos are bent on signing. It is important that the Blues start searching for a long-term replacement for the Belgium international from now on. Leicester City winger Riyad Mahrez is playing well at the moment, and Chelsea should at least take a look at him. Nabil Fekir at Lyon is another option and is probably better, given that the France international is 24 years of age and can only get better. Perhaps Chelsea could even make a part-exchange deal with Madrid and Gareth Bale in return for Hazard. The Wales international winger may have suffered with injuries in recent years, but when in form, the Tottenham Hotspur star is unstoppable.